Located in Melbourne’s eastern suburbs, Bowlt Commercial Lawyers offers expert legal advice in all areas of commercial law. We draw on over 30 years of experience working both locally and internationally, to provide you with the best expertise and advice. With a flair for taking legal jargon and turning it into plain English, Harvey Bowlt’s approach is inclusive and commercially practical. 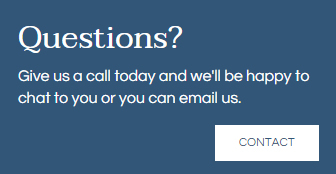 If there is an issue you don’t understand or need a point clarified, Harvey will take the time to ensure you are in the best position to make decisions pertaining to your business. 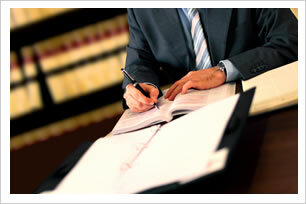 You can be assured of personalised and down-to-earth legal advice. We pride ourselves on being approachable. At Bowlt Commercial Lawyers you will deal directly with the principal lawyer, so you can be confident that your business is in good hands. Expert legal advice for buying or selling a business, business succession planning, trade marks and other IP, franchises, employment law , corporate law, directors' duties, leasing and all areas of business law. 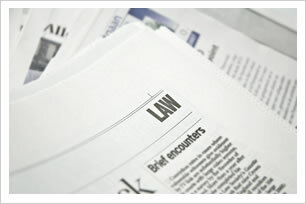 What’s new in Commercial Law? Are you managing risk in your business? 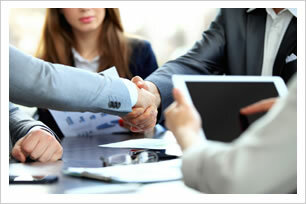 How can Bowlt Commercial Lawyers help your company? Accredited as a Specialist in Business Law by the Law Institute of Victoria and a graduate of the University of Cape Town (South Africa) and Deakin University (Australia), Harvey Bowlt is a well-rounded, qualified and experienced commercial lawyer. He draws on his experience, both locally and internationally to give his clients the best possible service. 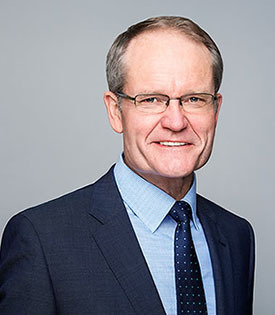 Graduating from the University of Cape Town (South Africa) with a Bachelor of Arts (BA) 1981, and Bachelor of Laws (LLB), 1983, Harvey Bowlt enjoyed a successful career as a litigation, property and commercial lawyer in South Africa before moving to Australia in 2004.